I still choke up a little bit when the words STAR WARS explode onto the screen and that John Williams fanfare kicks off. I had a bumper sticker in high school that proudly declared “My Other Vehicle is an X-Wing Fighter.” I read the books, played the video games, loved the re-releases in the 90s and the prequels in the early aughts (before we all collectively came together and declared them bad). I’m a Star Wars fan, and I enjoyed The Last Jedi. I join a fun discussion group on the Super Jump Radio podcast as we talk about Star Wars: The Force Awakens. On the latest episode of Super Jump Radio I join a giant 5-person round table discussion on the biggest thing to hit geekdom since Disney bought Star Wars – Star Wars Episode VII: The Force Awakens! Join me, Chris, Andrew, Stephen and host Cassidee as we compare the Extended Universe, gush about Rey’s badassness, and theorize about the future of the franchise. Listen to the Star Wars Spoilercast at the link below and subscribe on iTunes. You can also follow Super Jump Radio on twitter. Here is a list of 10 of the best updated, remade, or successors to some of PC gaming’s classics on mobile. 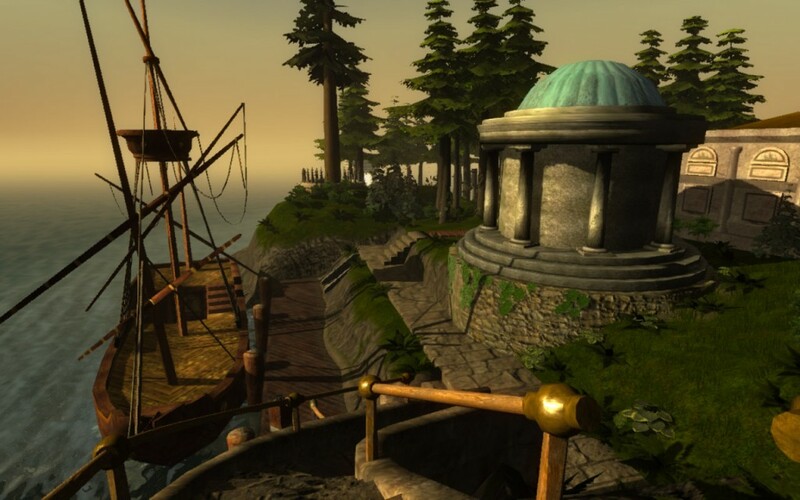 The industry trend of bringing classic PC games to mobile is an exciting one. Whether you’re nostalgic for old-school charm or looking to see what all the fuss was about, the chance to play these updated classics in the palm of your hand is pretty magical. Here is a list of 10 of the best updated, remade, or successors to some of PC gaming’s classics on mobile. Most of my Marvel Comics Final Thoughts encompass trade paperback volumes containing anywhere from four to nearly two dozen issues, and all of them are older comics as I make my way through a good ten years of Marvel continuity. Not so with this one! Ever since Marvel announced several new Star Wars comics as part of the new Disney-owned era, I knew I needed to see for myself. I don’t necessarily plan on keeping up with psychical monthly issues, but owning the first issue of a brand new series seems like a no-brainer (and I’m not the only one; Star Wars #1 is the top-selling single issue of the last twenty years). Marvel recruited some of their top talent to write and draw the new flagship series and the production values are top of the line. Jason Aaron generally plays it safe as we follow the adventures of our familiar heroes after they destroyed the first death star. We finally get to see the rebellion actually pull off some subterfuge and plans of their own to fight back against the Empire, not unlike Disney’s excellent animated series Star Wars Rebels. Leia and Han bicker like an old married couple, Chewbacca grunts and growls while taking sniper shots at Vader and Luke’s slowing becoming the stoic badass that he evolves into. Even C-3PO’s stilted cadence is somehow captured in the dialogue with all the verbosity I expected. 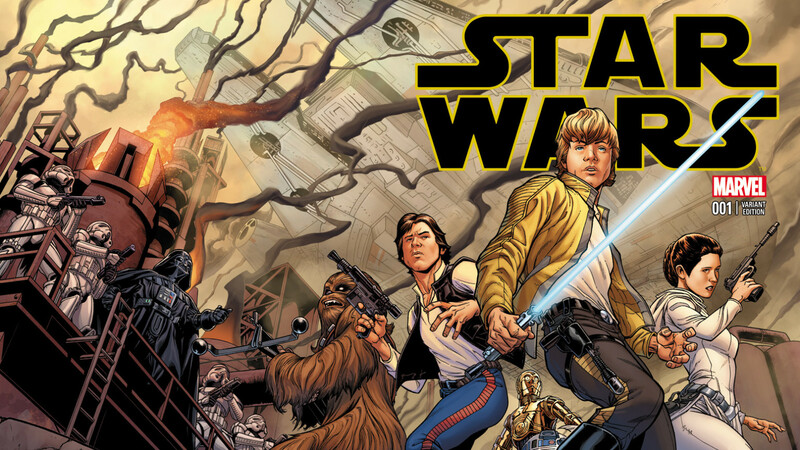 Star Wars #1 feels very Star Wars, and that’s a great thing. I fully expected the first issue to play it pretty safe in regards to some of the most recognizable characters in science fiction, and it’ll be interesting to see how far they can stretch them while still planted firmly within the rigid continuity of the original trilogy. 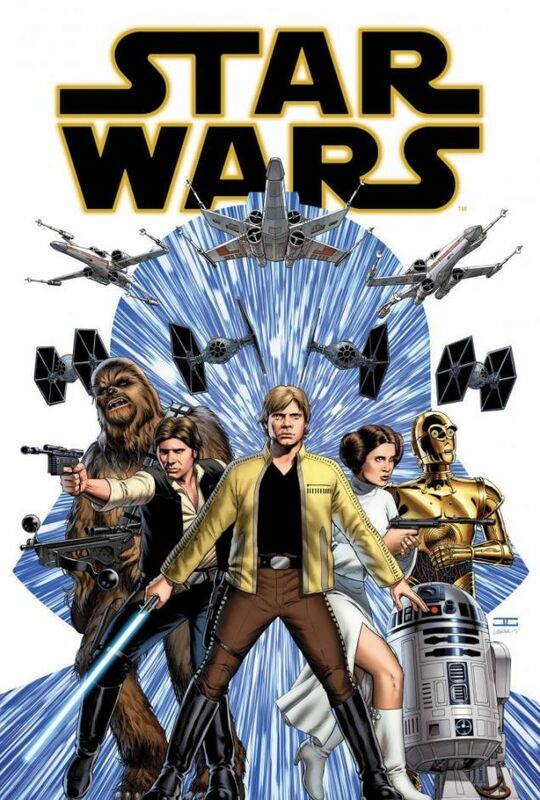 Marvel is also putting out solo series, beginning with Star Wars: Princess Leia and Star Wars: Darth Vader. The dialogue-less preview pages at the end are a neat idea to hook readers in and provide some fun examples of the artwork. As someone that saw the insane hype and popularity rise bestowed by the prequels quickly shatter after their universal disappointment, it’s been tough to fall back in love with Star Wars, even with this new regime change. At least in the comic world things seem to be moving in the right direction and I’m tentatively prepared to declare that the Force is strong with this one.